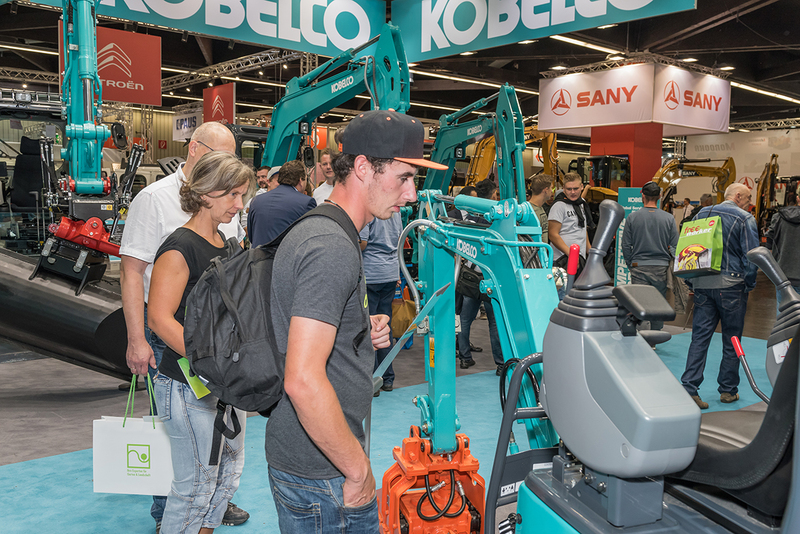 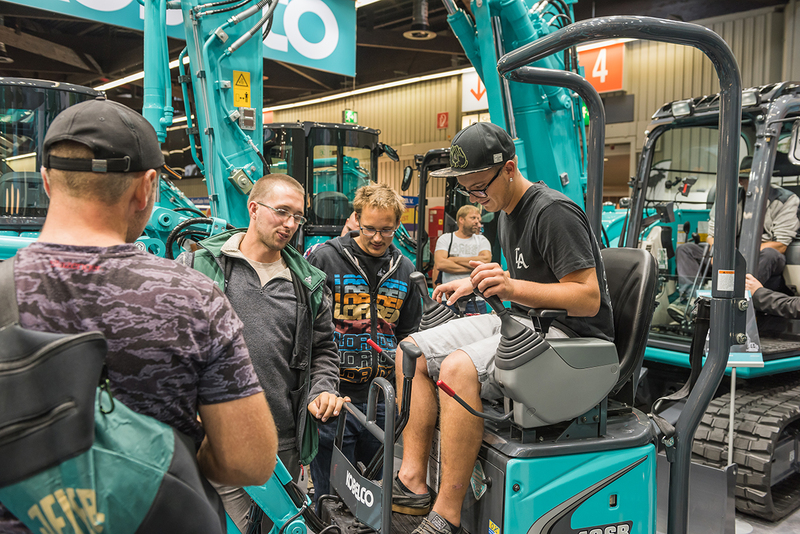 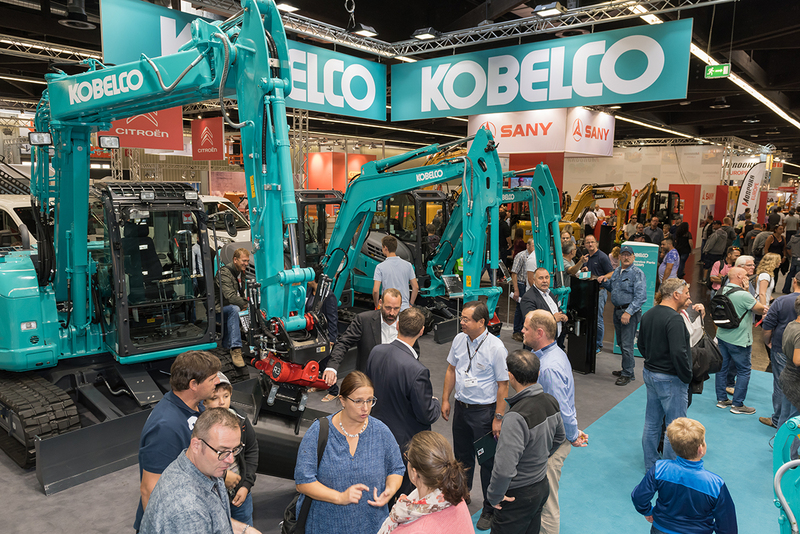 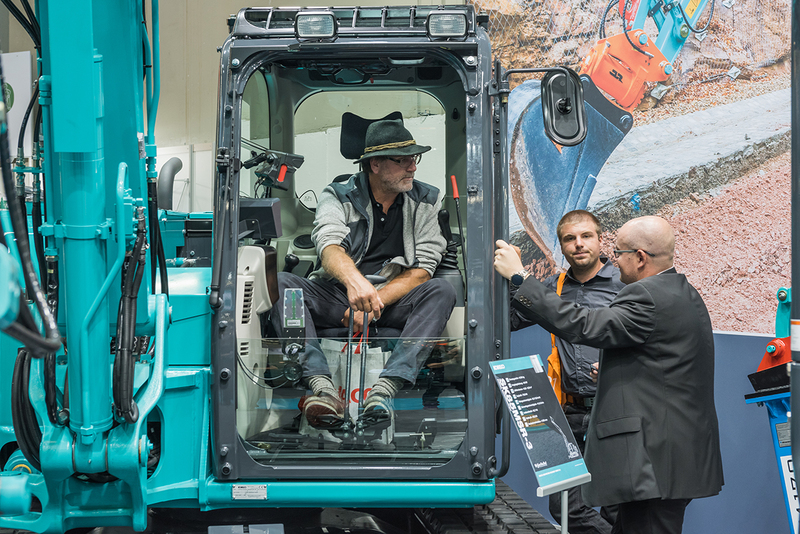 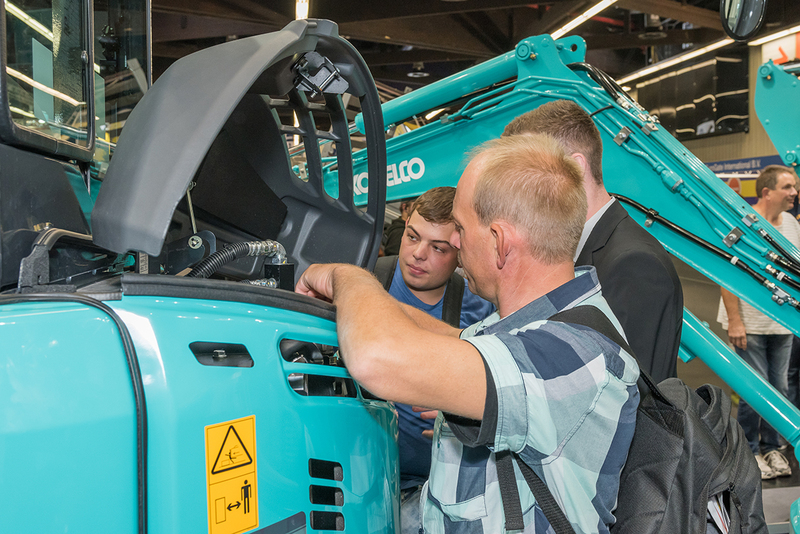 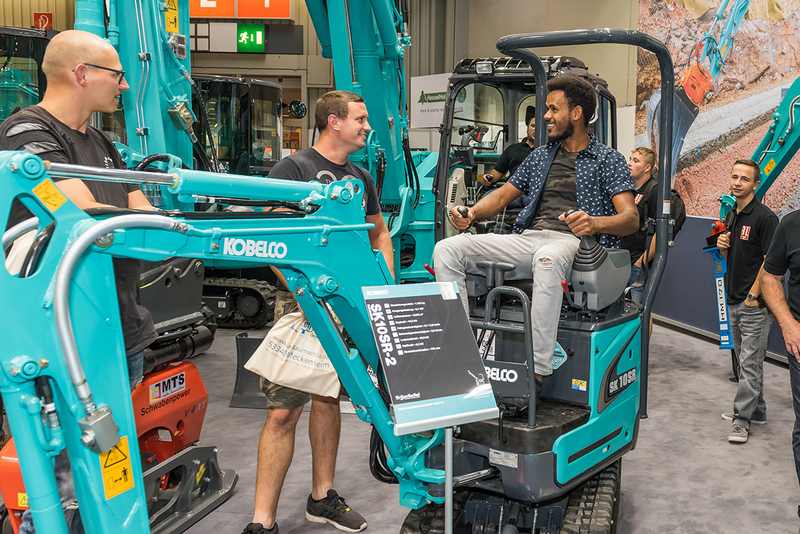 GaLaBau highlights - Kobelco Construction Machinery Europe B.V.
4 busy days at GaLaBau went very quickly for the Kobelco Team. 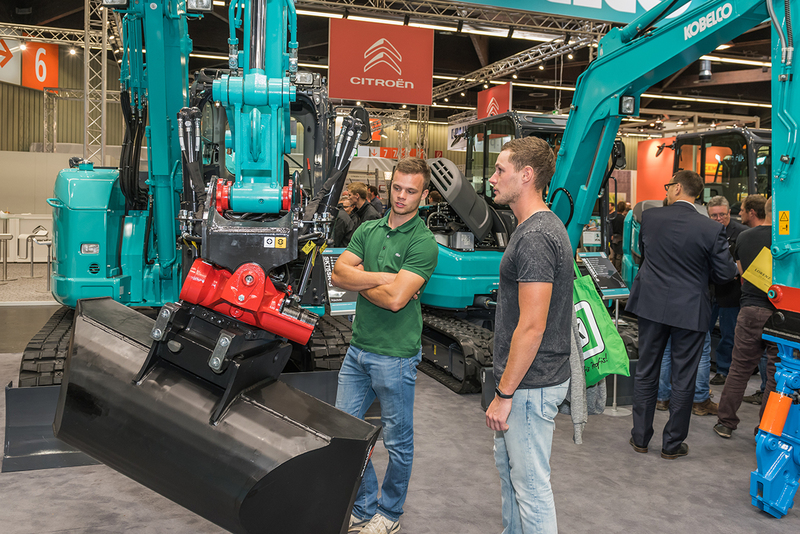 This year event brought over 70.000 visitors and we are happy so many of them passed by our stand. 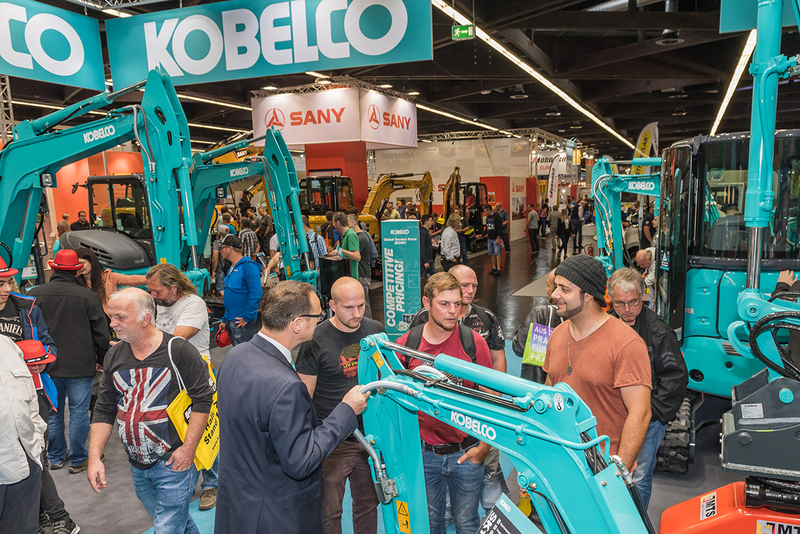 And while GaLaBau is over, we are already busy with the preparations for the BAUMA 2019. 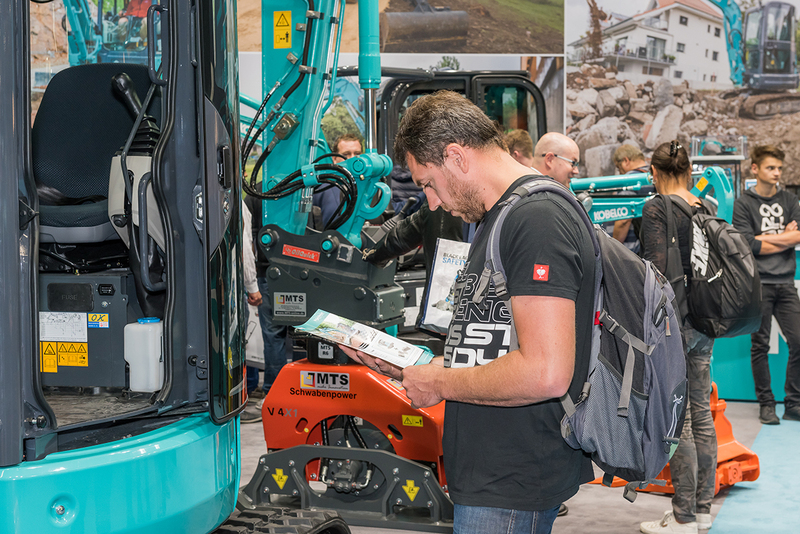 Make sure you visit us in Munich between 8 and 14 April next year!